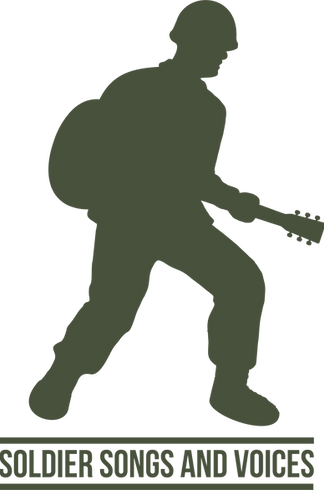 Soldier Songs and Voices is an independent non-profit organization that provides instruments and songwriting lessons free of charge to armed forces veterans as a form of post-conflict care. They typically meet in music venues weekly or bi-monthly, in sessions led by professional musicians. 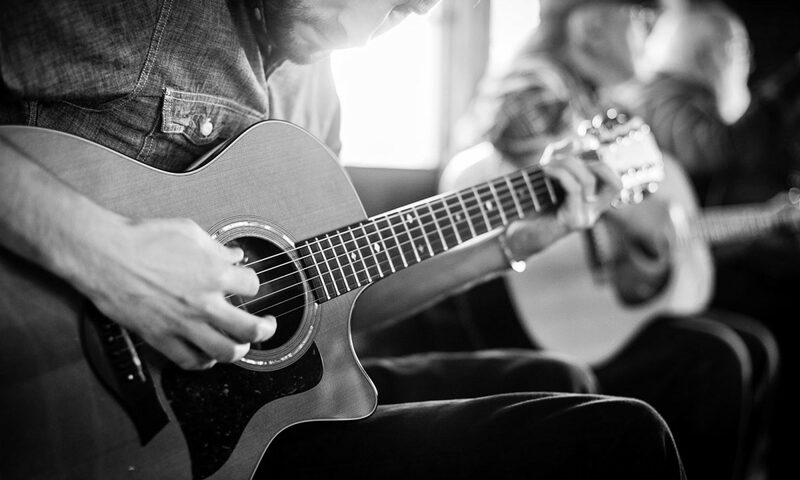 The act of learning an instrument and the art of songwriting have been proven to rebuild damaged synaptic pathways from traumatic brain injuries and post-traumatic stress. Soldier Songs and Voices and the Cheatham Street Music Foundation are committed to providing veterans with tools to turn their stories into songs so that their voices can be heard. Cheatham Street Warehouse is where the idea for Soldier Songs and Voices began. In partnership with the Warehouse and The Cheatham Street Music Foundation, weekly sessions are led by Dustin Welch every Monday from 5:070-7:00pm.